The Custom Lynx Pro Quality Guitar Cable with Neutrik Jacks, 5m is a premium-grade jack cable designed primarily for use with electric guitars. 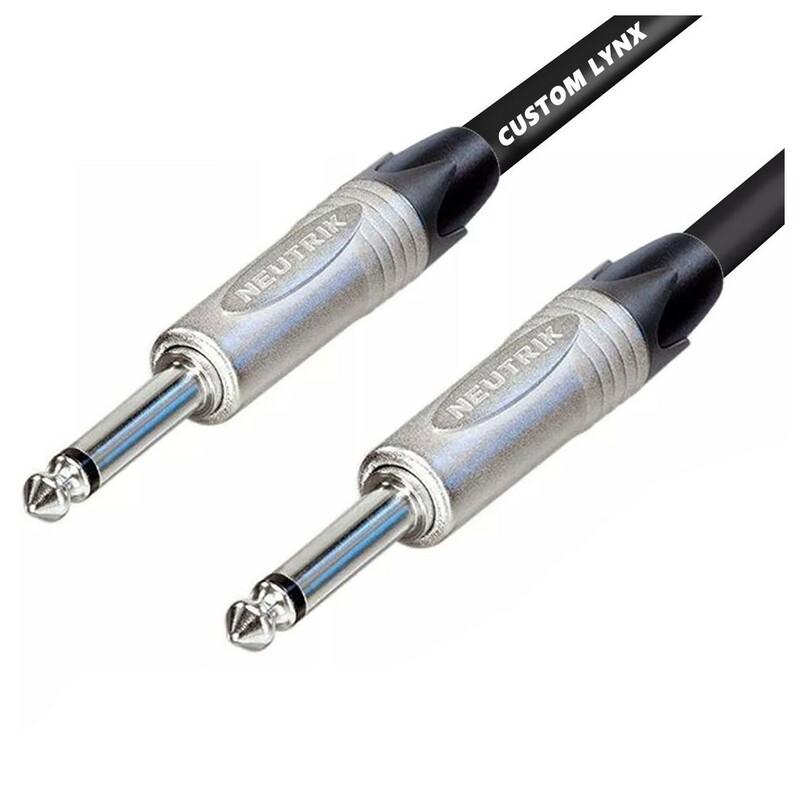 The Custom Lynx Pro Guitar Cable features Neutrik connectors, incorporated for their exceptional audio quality and performance. The high-end components robust build quality makes the perfect for studio and stage. The jack to jack cable is not only suitable for guitar but it can be used for numerous audio equipment and applications such as for mixers, amplifiers, microphones and more.